SULAWESI. TANA TORAJA. 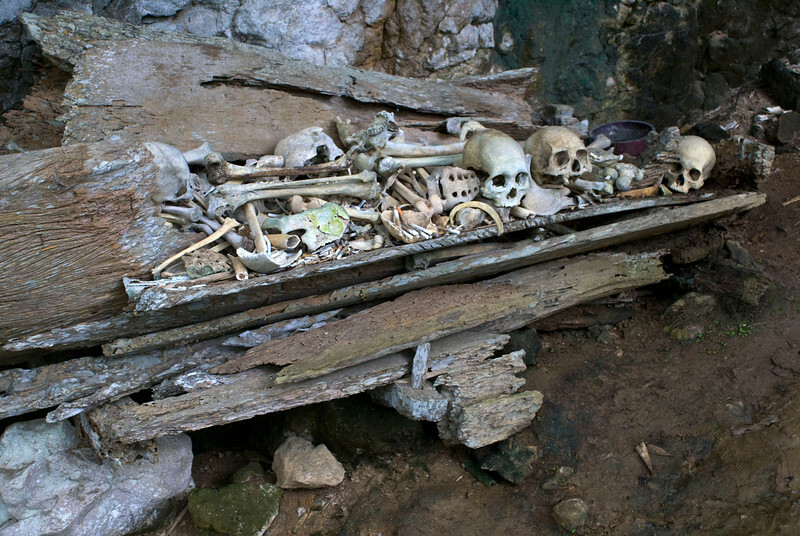 CAVE GRAVE.